On June 26, the Harrisburg Division's executive committee held a meeting to discuss the upcoming Keystone State Games, the division's new bylaws and upcoming procedures manual, and other matters. The meeting minutes are posted on the division's Documents page. The Harrisburg Division's annual meeting will take place starting at 1 p.m. Sunday, July 17, at the West Shore YMCA, 410 Fallowfield Road, Camp Hill. Their election will be ratified at the meeting. Other topics will include a recap of division finances, recommendations for the upcoming year, and so on. If you have a topic to add to the agenda, please send it to Andy, Tim or April. For some time, the Harrisburg Division has had the goal of overhauling and modernizing its bylaws. Led by division chairman Andy Nightingale, that process has taken place over the past several months. Andy's initial version has been revised in response to comments and recommendations solicited from division members, the other Executive Committee officers and the USFA head office in Colorado. Earlier this year, USFA officials approved the final draft of the new bylaws. The remaining step to implement them is a member vote, which will be conducted by mail in coming weeks. The bylaws may be seen on this site's document page. Questions may be directed to Andy or to Tim Stuhldreher. The Harrisburg Division has two tournaments scheduled this summer. Our largest tournament, the Keystone State Games, will take place Saturday, July 30, and Sunday, July 31, at the Utz Arena in the York County Fairgrounds. Last year's event drew nearly 300 entries! This year, the tournament takes place just before the close of the fencing year, so you will be able to fence with a 2015-16 USFA membership. On Saturday, Aug. 20, the 22nd annual Tom Dann Epee Extravaganza will take place at a new location, the Spooky Nook sports complex off Route 283 just outside Lancaster. Come out and fence in the largest indoor sports facility in North America! Continuing a Tom Dann tradition, the top four finishers will receive replica weapons as well as medals. Registration for both events is open on AskFred. Follow the links above, and see you there! 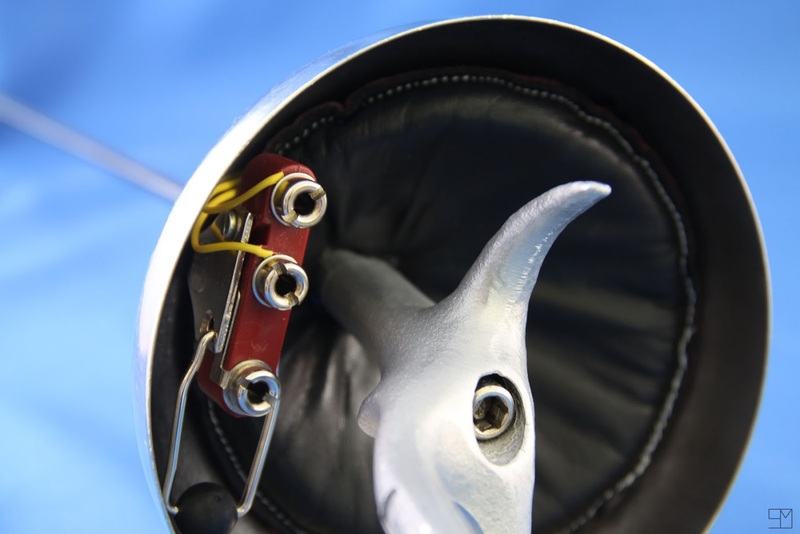 A couple of years ago (right before the 2013 Keystone State Games, actually), the USFA suddenly decided that there was something nefarious about feeding epee wires through the tunnel in the socket that was expressly designed for them. All of a sudden, it was a capital offense (or at least a yellow card) to wire epees the way they had been wired for, well, decades. 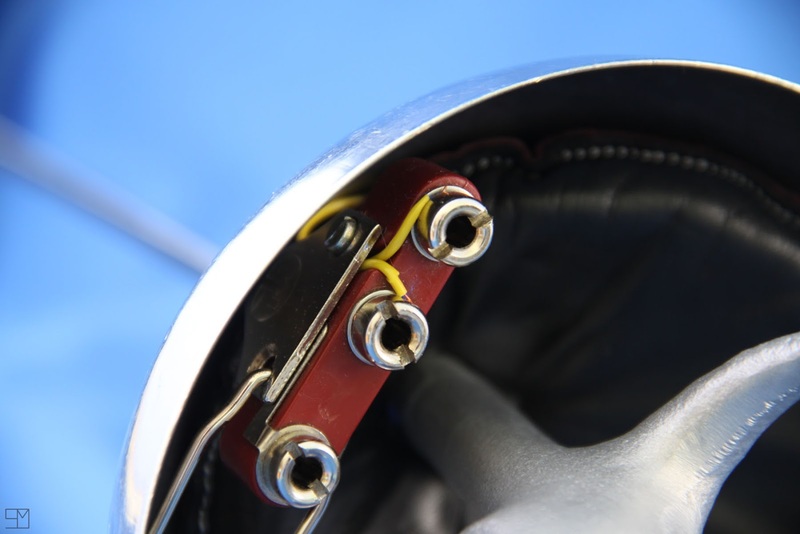 Allowing epees to be wired with the wires through the “tunnel” is the way the rules are enforced at every international tournament including World Cups, World Championships and at the Olympic Games. Therefore, effective immediately, USA Fencing will change its interpretation of the rule to be in alignment with the rest of the world and permit epees to be wired in either fashion, either outside the tunnel or through the tunnel. The Harrisburg Division will with great pleasure revert to permitting epees wired in either fashion to pass inspection.